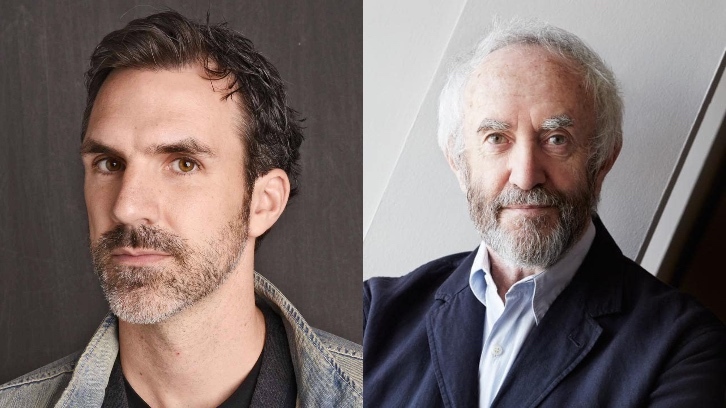 Paul Schneider (Channel Zero, Chance) & Jonathan Pryce (Game of Thrones, Taboo) have been cast to star in Amazon's Tales From the Loop per Deadline. Tales From the Loop is a genre drama based on the acclaimed sci-fi art of Simon Stålenhag. The series hails from Nathaniel Halpern (Legion, Outcast), who also serves as the showrunner, Mark Romanek (Never Let Me Go), who directs the pilot episode, Matt Reeves' 6th & Idaho, Indio, Fox 21 Television Studios and Amazon Studios. Tales From the Loop has an eight-episode order at Amazon. Tales from the Loop explores the town and people who live above "The Loop," a machine built to unlock and explore the mysteries of the universe – making things possible that were previously relegated only to science fiction. In this fantastical, mysterious town, poignant human tales are told that bare universal emotional experiences while drawing on the intrigue of genre storytelling. Schneider will play George, the founder of "The Loop's" son. Pryce will play Russ, the founder and leader of the Loop project. Schneider and Pryce co-star opposite Rebecca Hall in the Amazon series.